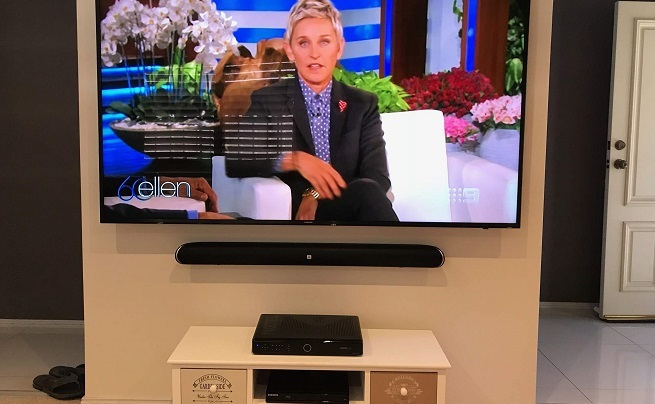 For exclusive Broadmeadow Soundbar Installation in Newcastle, call us on 0487 573 333 and receive your free quote today! 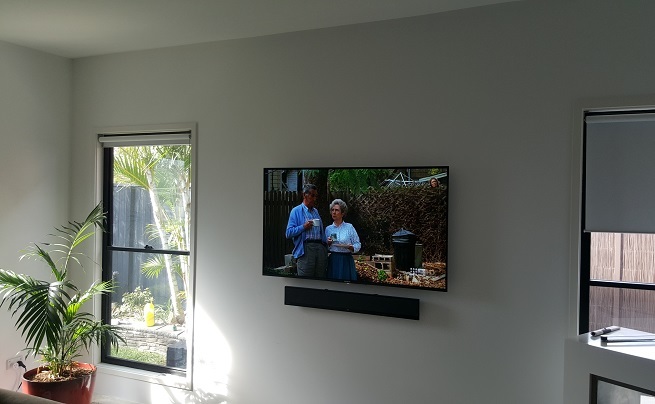 Broadmeadow Soundbar Installation in Newcastle is fast becoming a favourite sound system option among locals. 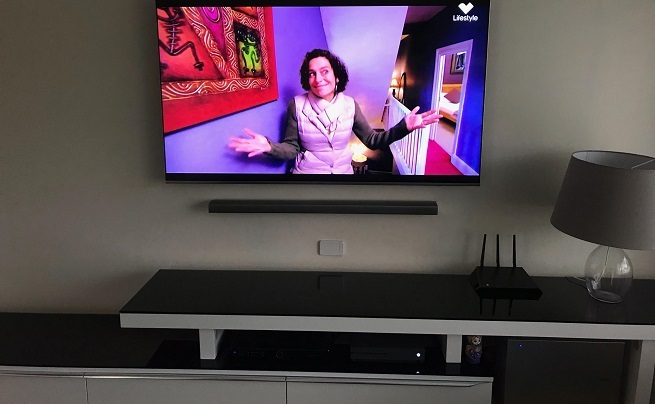 We offer soundbar installation right across Australia and our qualified team are prepared and ready to take your TV's audio quality to new and exciting places! 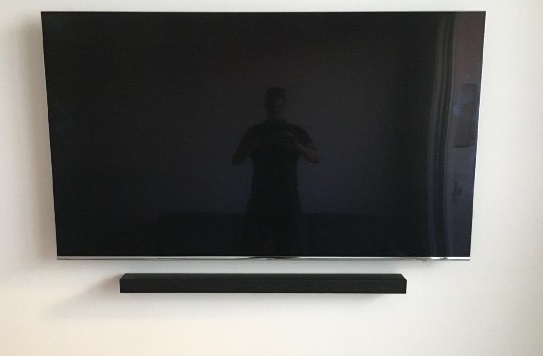 Soundbar installation refers to the installation of a soundbar - simple! Soundbars are proving to be a reliable way to project audio for music, movies and TV viewing. What used to be solely used to play music from, using bluetooth capabilities can also now be expanded to your TV. Whether you'd like your sound specific to one location of your home or office, or loud enough to travel right through your residence, soundbar installation has got you covered. Unlike some other speaker alternatives, soundbars can be connected to both your TV and your phone, ipad or any other bluetooth compatible device. This means that you can not only watch TV and experience high quality audio, but you can also enjoy pumping sound quality from your other devices when the TV isn't in use. This is perfect for kids parties, social gatherings at your Broadmeadow home or business or simply dancing in the loungeroom! Our qualified and experienced Broadmeadow technicians service the whole of Newcastle and are trained to carry out a range of services. From antenna installation, reception repair and extra TV point installation to home theatre design and installation, universal remote integration and satellite dishes! Chances are, if it has something to do with your TV, it has something to do with us! We want to be your local TV technicians, just like you have your local GP. Let us be a part of your TV ownership journey and always know that you have a reliable expert to turn to with any TV issues!